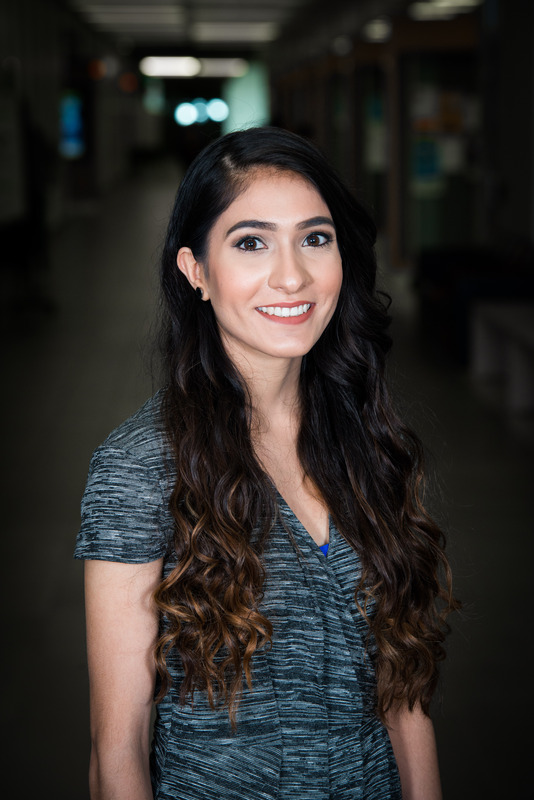 Pavanjot is an accounting student who strives for excellence while aiming to leave her mark on the world. From being on elementary school student council to becoming the VP Academic of the SMO club, she has proved herself a leader with drive and focus from a young age. Her work ethic is unparalleled, and currently she is organizing one of the biggest negotiations competitions in Canada. Though her achievements are impressive, Pavan knows that it is important to find the time to unwind in her busy life. Some of her hobbies include soccer, volunteering, traveling, reading, hanging out with friends, and going on adventures. Constantly planning the next step in her journey, she plans to get her CPA while transitioning into project management. Before conquering the world, Pavan hopes to complete a marathon and spend a semester abroad.